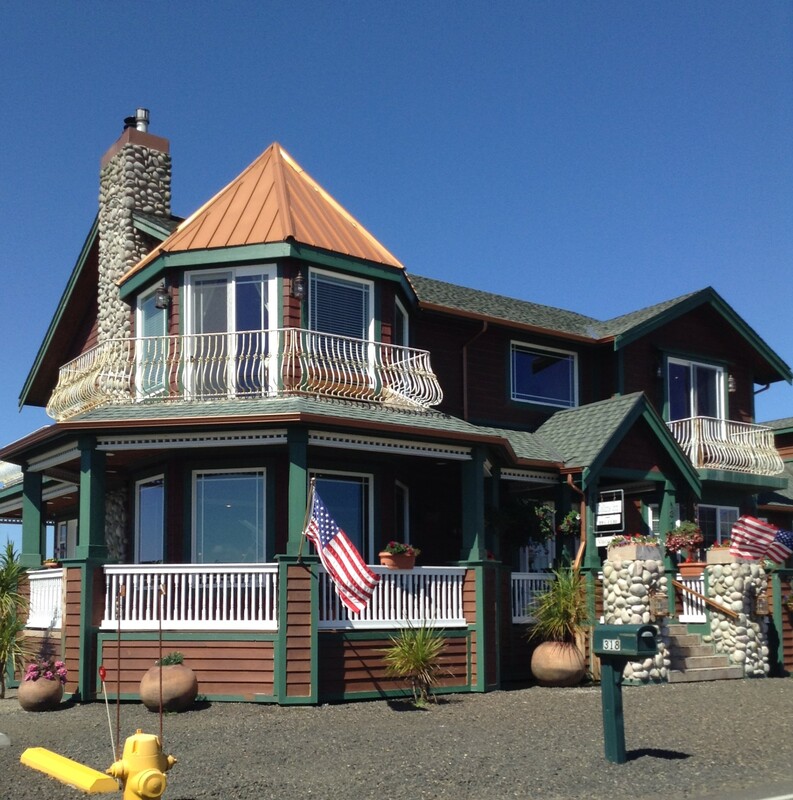 Prefer a bed and breakfast or Inns while vacationing at Grays Harbor Beaches located in Grays Harbor County, Washington State, USA? Grays Harbor beaches has several to choose from. The owners are friendly and accommodating. Very nice place inside. 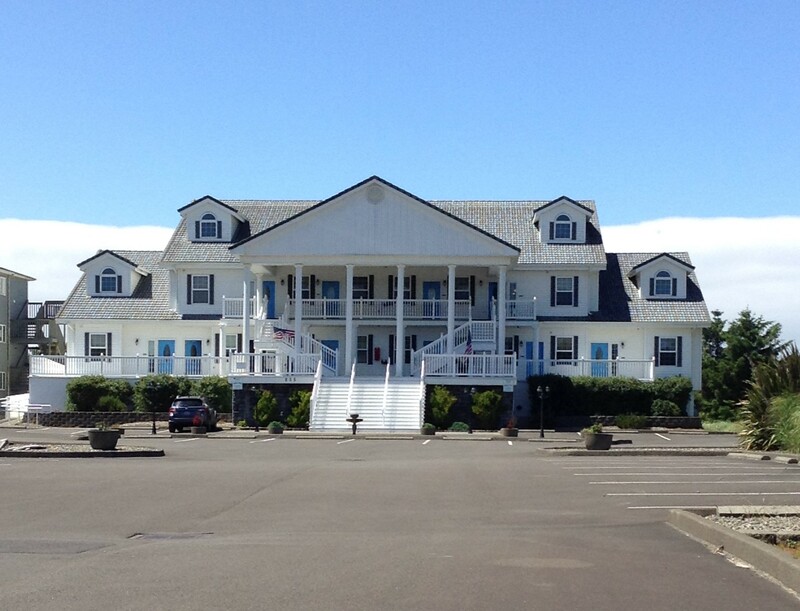 Stayed here for our anniversary nice and quiet part of Ocean Shores. It is a ways out of town but if you're looking for peace and quiet I would highly recommend this B&B. 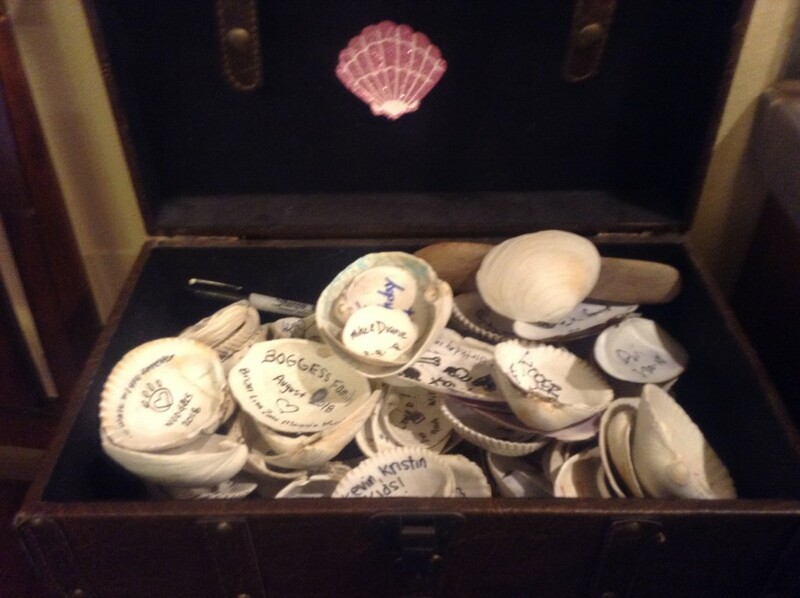 This is a treasure box in one of the cottages at the Collins Inn- People who have stayed here find a shell on the beach and leave their name and date of stay. It is fun to look at the names and dates of people have stayed there.